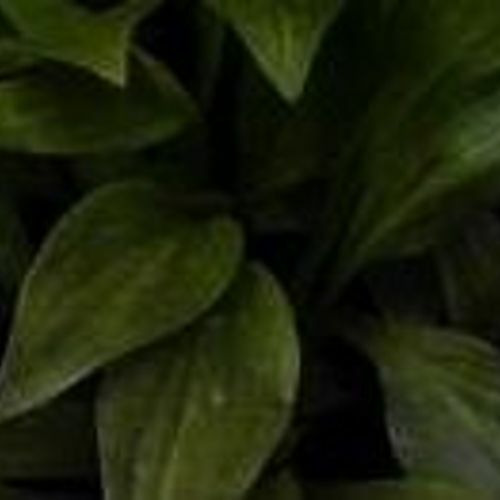 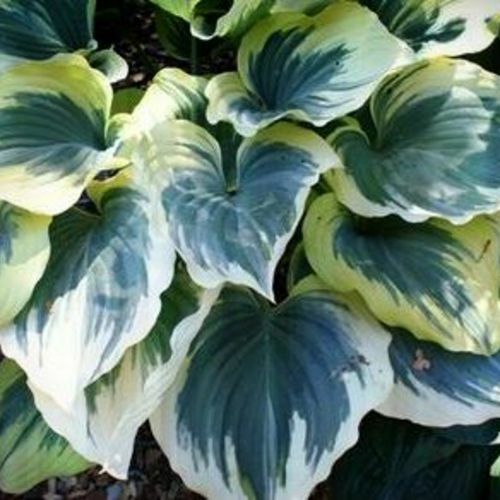 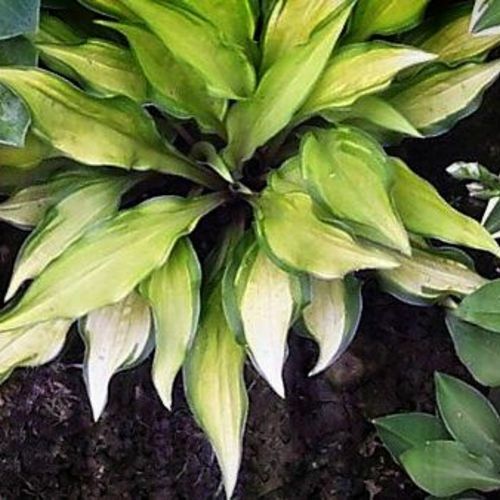 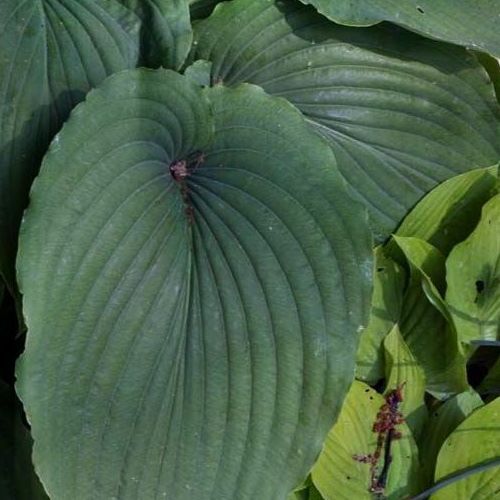 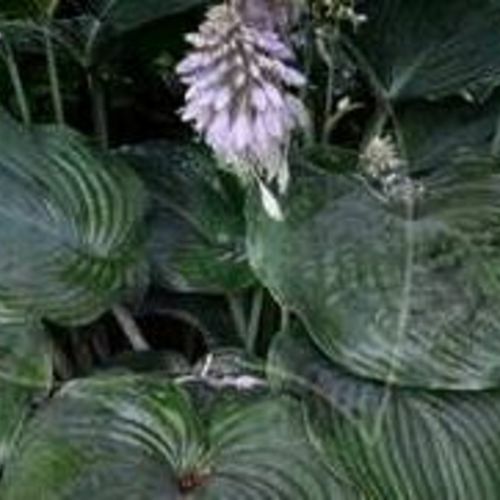 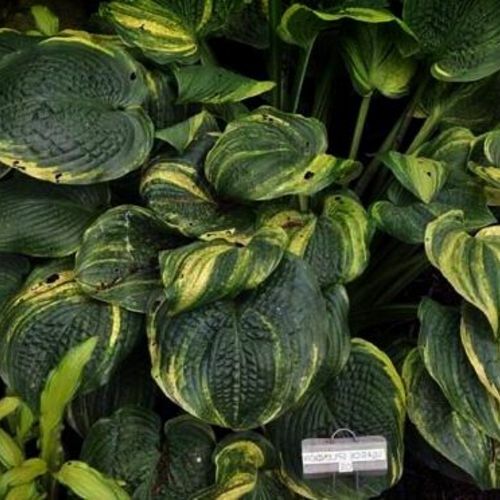 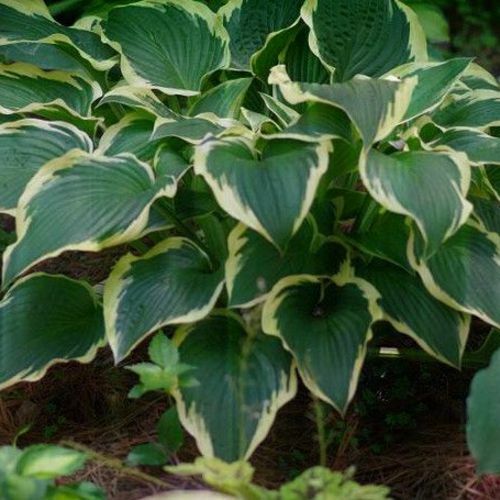 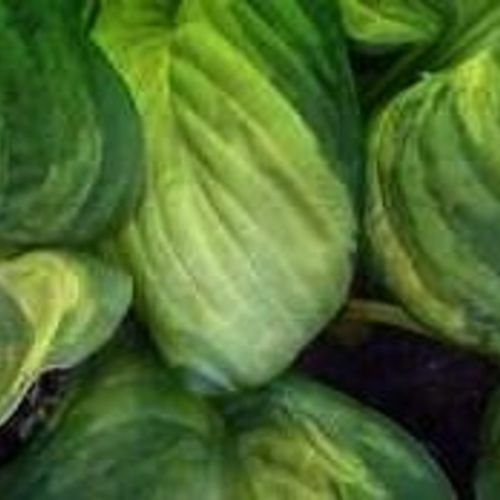 Hosta "Lionheart" review, information and description. 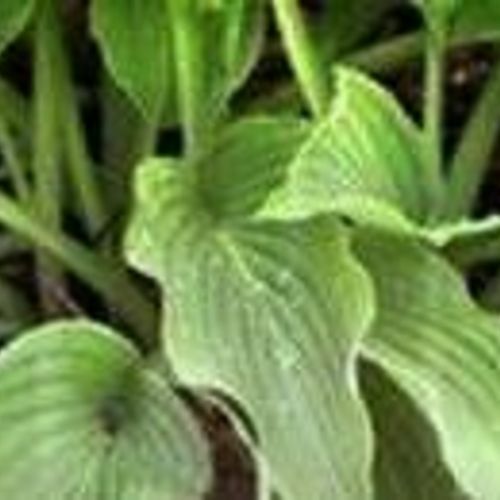 A white centered sport of Jim Schwarz's 'Robin Hood'. 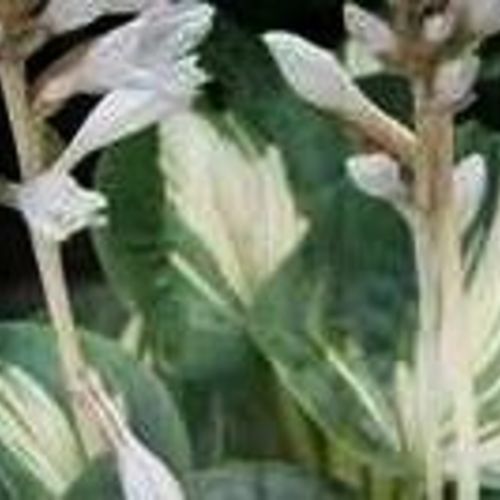 Good grower for a white-centered plant.